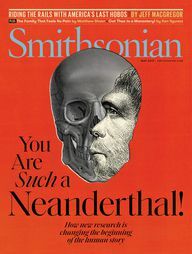 In May 2018, the National Museum of the American Indian in New York will unveil a brand-new exhibition space, the imagiNATIONS Activity Center, or iAC. The center will be geared towards a young audience, offering hands-on interaction with the origins and outcomes of Native innovation. 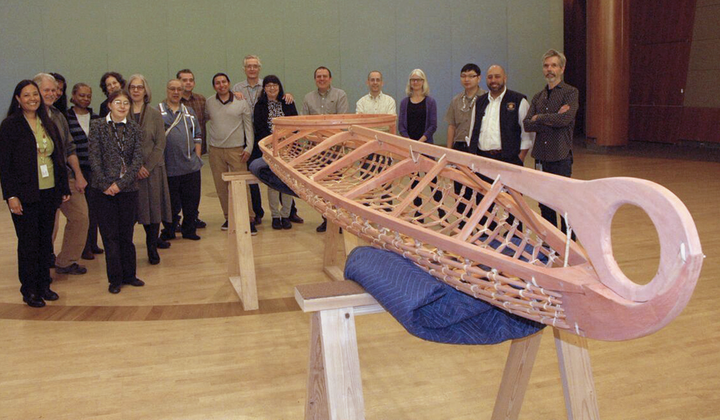 One section of the New York iAC will highlight the kayak, an invention designed by the Inuit, Yup'ik, and Aleut people as long as 4,000 years ago. 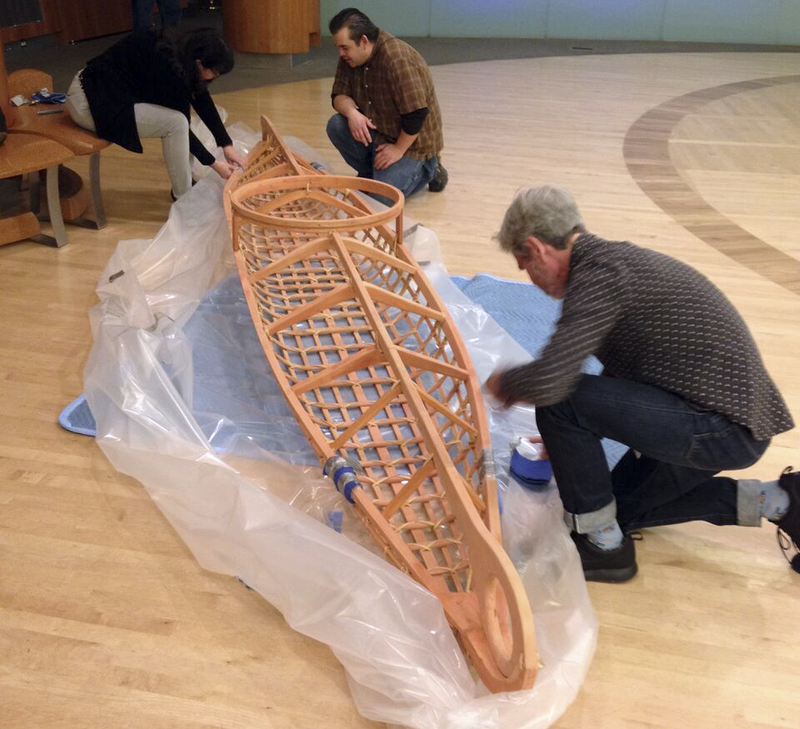 The focal point of this section will be a full-size traditional Yup'ik kayak frame—15 feet of historically correct white spruce driftwood, with yellow cedar added for stringers and gunwales. 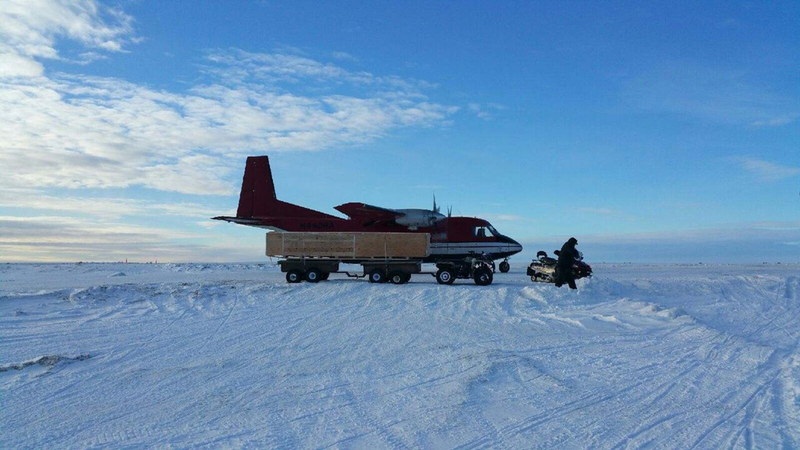 Acquired by the museum from the Qayanek Qayak Preservation Center in Kwigillingok, Alaska, the frame was built by Troy and Ethan Wilkinson with the guidance of their father Bill, who studied for many years under the revered traditional Yup’ik kayak-maker Frank Andrew. 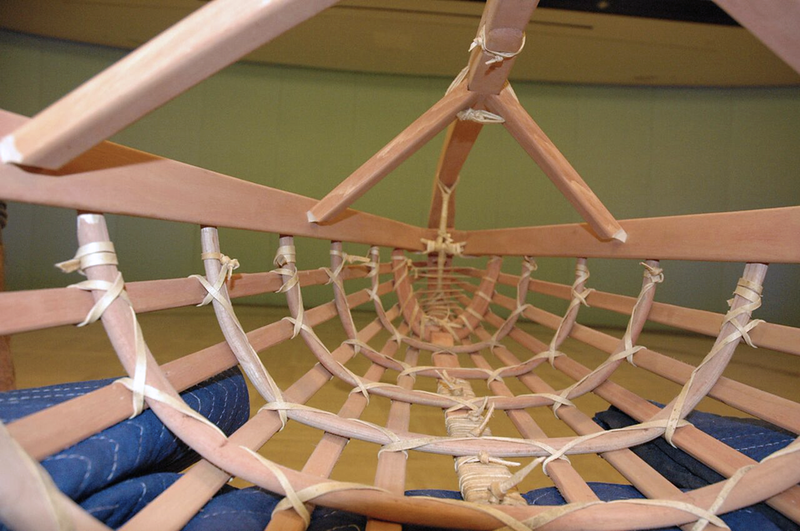 In the iAC, the kayak frame will serve as a visually compelling example of Native craft and ingenuity that lives on today. In New York, Duane expressed his fascination with kayak hunting, pointing out that each item a Yup'ik hunter uses is essential. On display in the exhibition Infinity of Nations is a Yup'ik hunting hat, part of the hunter’s efficient and balanced system. Duane explained that the hat not only shields the hunter’s face from the sun, but its conical shape amplifies the subtle echoes of the sounds made by seals and fish under the surface of the water. 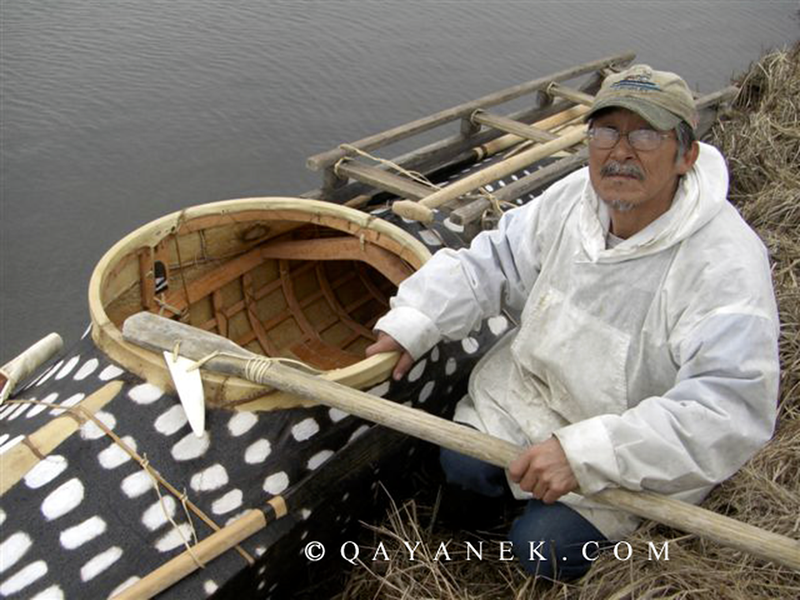 Bill emphasized that the tools of a Yup'ik hunter kept him alive, and since his kayak was custom-made for his body, it became an extension of his being. For 13 years, Bill was the only apprentice to Frank Andrew and his vast knowledge of kayak-making. Many family members helped to translate countless questions from Bill to the ever patient Yup'ik elder, and Bill shared much of what he learned with his sons Troy and Ethan. From the time the new Qayak Center was built in 2000 until he passed away in 2006, Frank, with Bill's urging, expanded his training to a deeply authentic level for all four of his students. Bill recalled watching Frank Andrew speak with his son in Yup’ik, joking that the “DSL connection” between the two led Noah to perfect his skill in about a quarter of the time it took him. “I think we’ve been successful in creating a small but new generation of traditional kayak builders. And they can choose to go to schools or build them or pass them on, or not. But I’m off the hook now. Althea Meer worked as an intern with the Office of Public Affairs at the museum in New York during the summer of 2017. In the fall she began her junior year at New York University, where she's studying English, Spanish, and web programming.